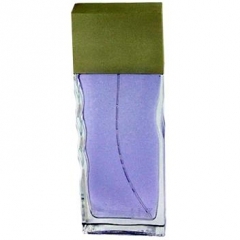 Liz is a perfume by Curve / Liz Claiborne for women and was released in 2005. The scent is fruity-floral. The production was apparently discontinued. the next it's not a bland plain fragrance it's quite interesting but i wouldn't buy it because of the pepper drydown. Write the first Review for Liz!